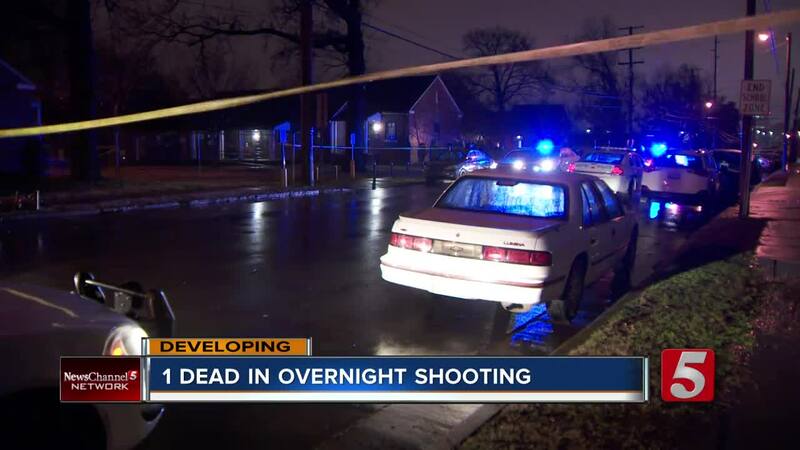 NASHVILLE, Tenn. (WTVF) — Police are investigating a shooting that killed one person in the Buena Vista area of Nashville. The victim has been identified as 23-year-old Dashawn Ellison. On Thursday night around 9:30, officers were called to the scene on the 1500 block of 9th Avenue North. According to Metro Nashville Police officials the man was shot in the torso. The victim was taken to Vanderbilt University Medical Center where he was pronounced dead. Officers were still working to determine where exactly the shooting took place although they believe Ellison and others were participating in a dice game when the victim was shot.